Each time you direct a visitor to Goldcosmetics.com and they make a purchase within 30 days of their visit, you earn a 10% commission on that order. Plus it’s free to join! Simply, sign-up here or click on the button below. 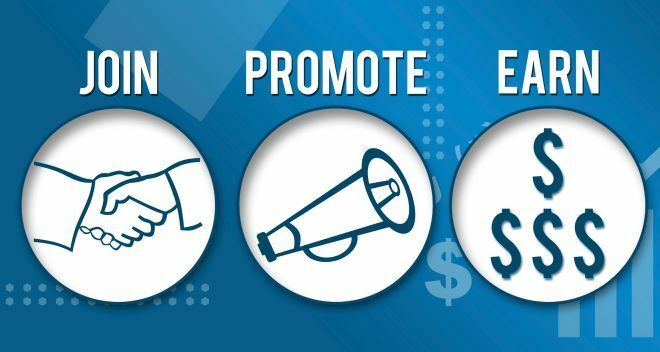 add one of our banners, images or videos to your Facebook, Instagram, website, blog, or email promotion and start earning!